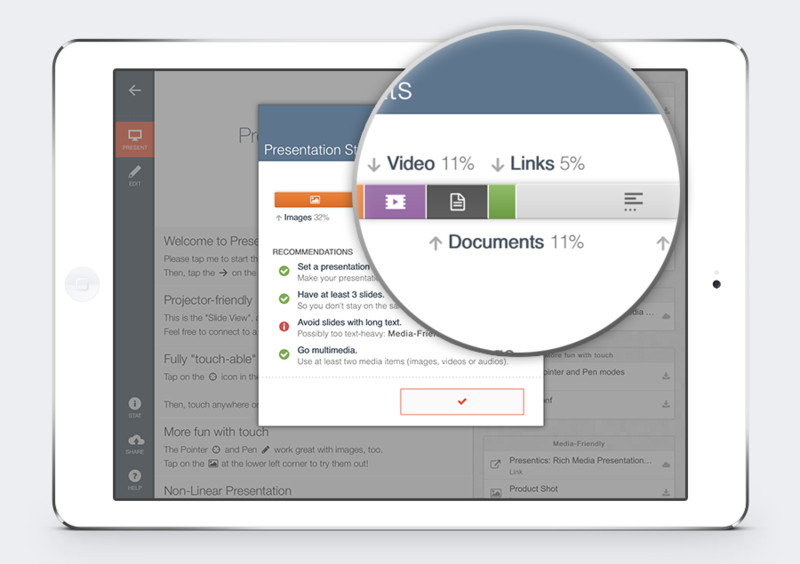 Doing presentations on your iPad is about to get much easier, more engaging, and cooler. 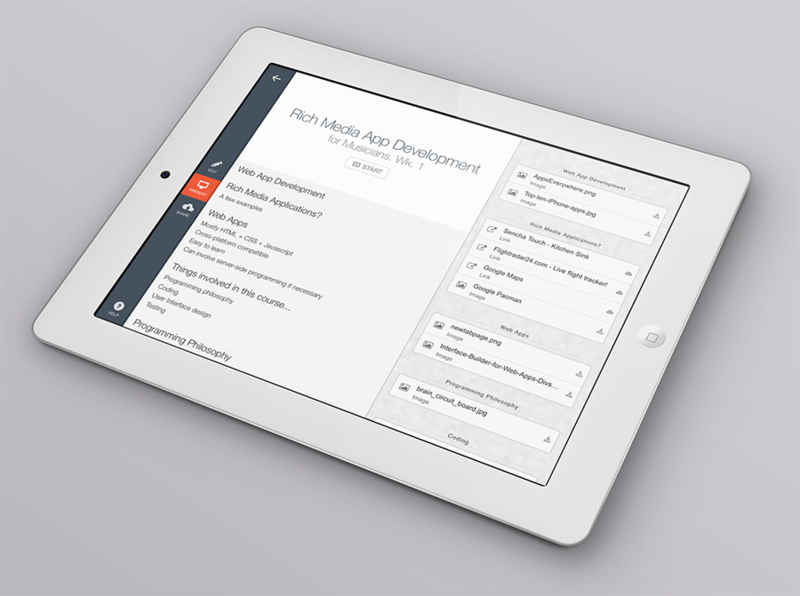 Introducing Presentics 2, the best app for creating and delivering presentations right on your iPad. Already submitted to Apple for approval, Presentics 1.8 is estimated to arrive around February 25th.